Each family and every organization decorates their New Year tree and holds New Year party or dinner with champagne and cake. 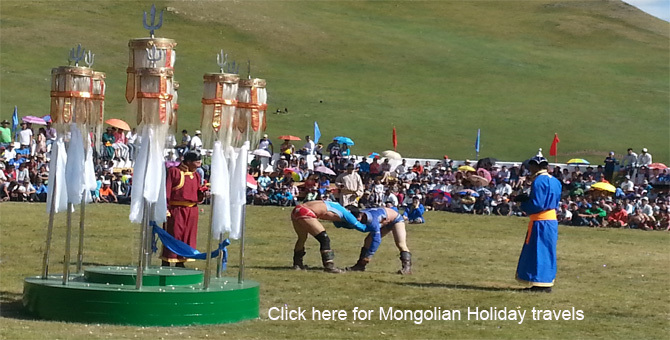 It was celebrated as a Thanksgiving Day in autumn before XIII century, Since Chinggis Khan's period this holiday is celebrated in spring as a New Year holiday. 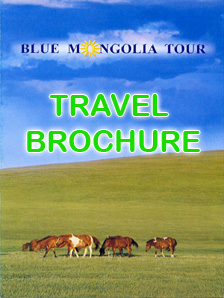 Mongolians visit and greet with each other, guests are served with national food during this holiday.